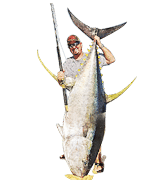 We here at BD Outdoors live to work hard and play harder. Since we always need to be “connected”, protecting our mobile devices is always a priority on the water or in the field. 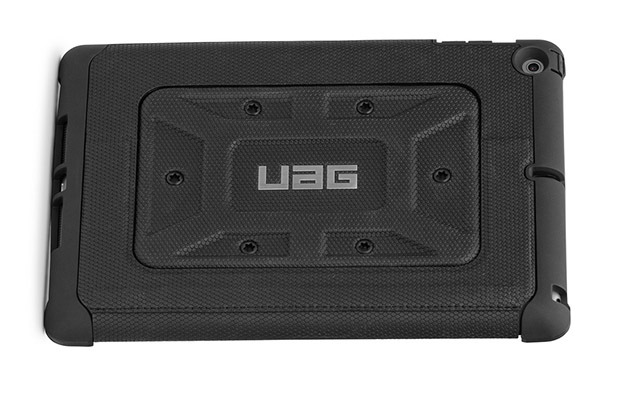 Enter UAG products. They contacted us a few weeks back and asked if we would like to take their products for a spin. All of their products pass “Mil Spec” for drop testing and are built to really protect your gear. At first glance, the gear was well packaged, well made and pretty much bomb proof. We tried out the “Maverick” case for IPhone 6 and the “Scout” for iPad Air. The Maverick phone case was exactly what I like in a phone case. Small, thin and light. 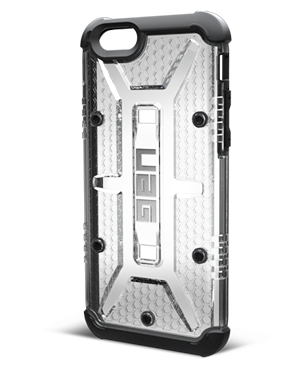 It does a great job of protecting the corners of the phone with a rubber shell over a polycarbonate skeleton. Also there’s a 1/8” thick rubber ring that protects the surface of the screen from scratches and drops. You can also install the protective screen cover that prevents scratches and your phone will be totally protected. The Scout case was equally well built but definitely much thicker and heavy duty than the phone case. 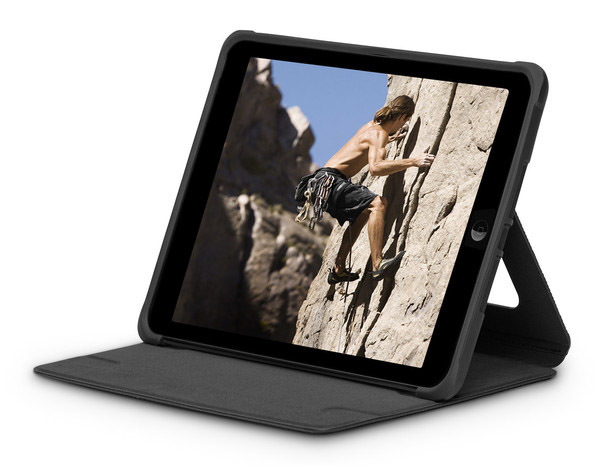 This case would be ideal for anyone who uses their iPads daily in the field like a construction contractor. The Scout also features a cool “kickstand” for times you would like a hands-free way to stand it up, like watching movies. All told, we were very impressed with both products and look forward to beating them up on our next adventure.